Perfect for any business that operates company, pool or grey fleet cars. When switching from a manual process to our HMRC compliant digital solution, our customers save an average of £500 per vehicle, per year. A digital, paperless solution improves data quality, reduces fuel spend and significantly reduces administration time for drivers and administrators. Each vehicle is installed with a GPS device that captures accurate trip data visible only to the driver. 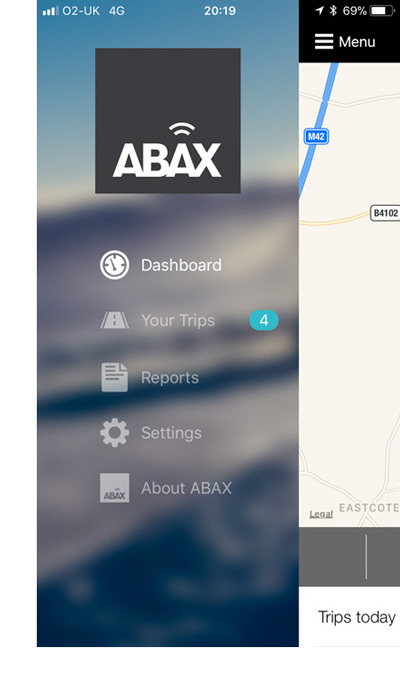 By using the ABAX Mobile app, driver administration time reduces from 2-hours per month to virtually zero and the potential risks of insufficient information, inaccuracy and mileage rounding are eliminated. Whether your fleet has 1 pool car, 50 company cars or 1000 grey-fleet cars, streamline the long-winded, out-dated manual process to a paperless, cost neutral solution that adheres to HMRC regulation. 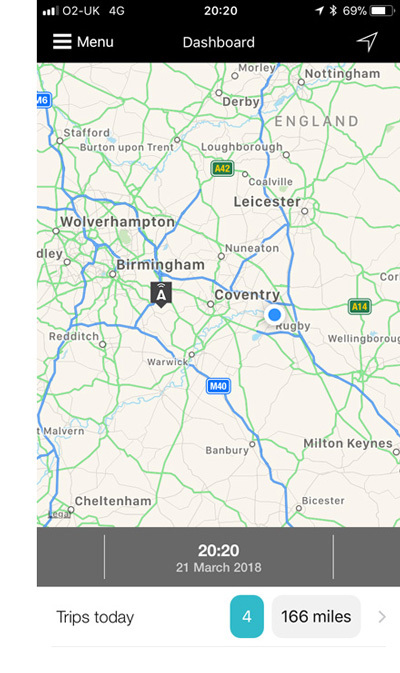 Each driver has full control over their trip data and privacy settings. 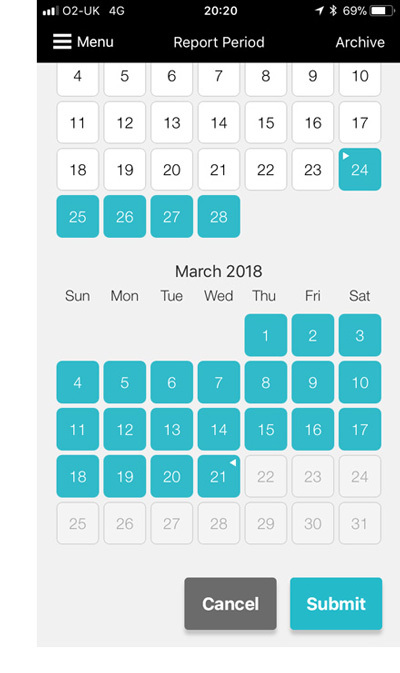 All trip data remains private until the driver submits a digital mileage claim. Once submitted, the administrator only has access to the business trips – private trips will always be hidden. 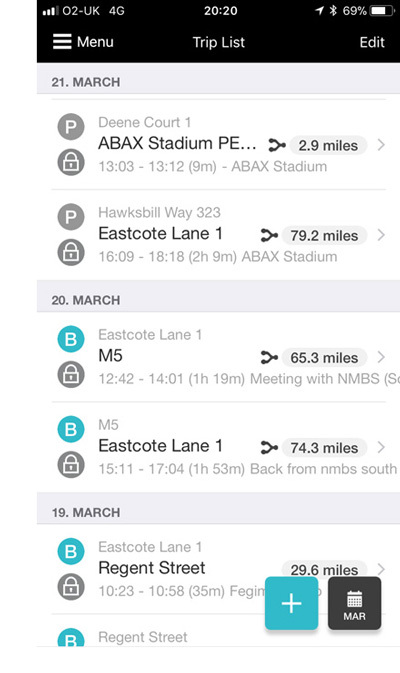 Digital Mileage Claims are delivered directly from the ABAX Mobile app to the appropriate Administrator. Quality checks can be made and inadequate claims returned to the driver with comments. If approved, vehicle mileage rates are calculated and automatically account for vehicle swaps and mileage rate fluctuations. Each record is digitally stored within the system for up to 7 years; ready for a potential HMRC audit.